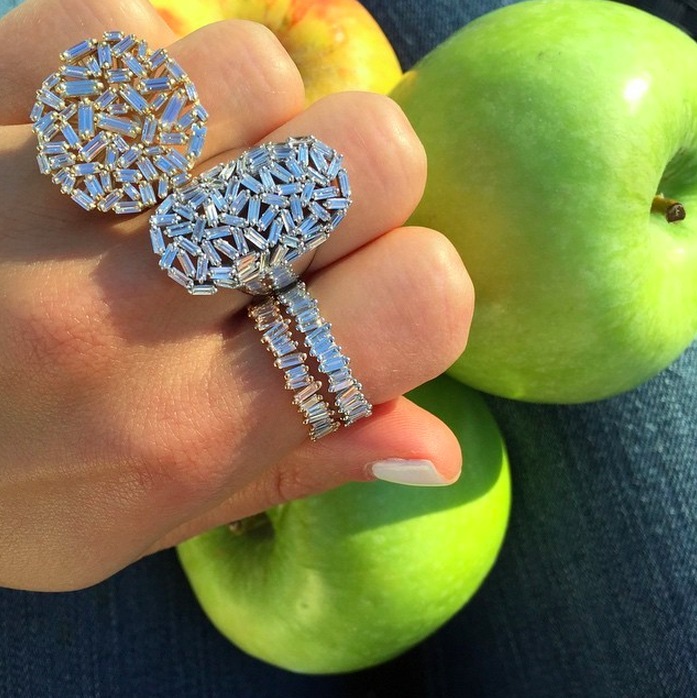 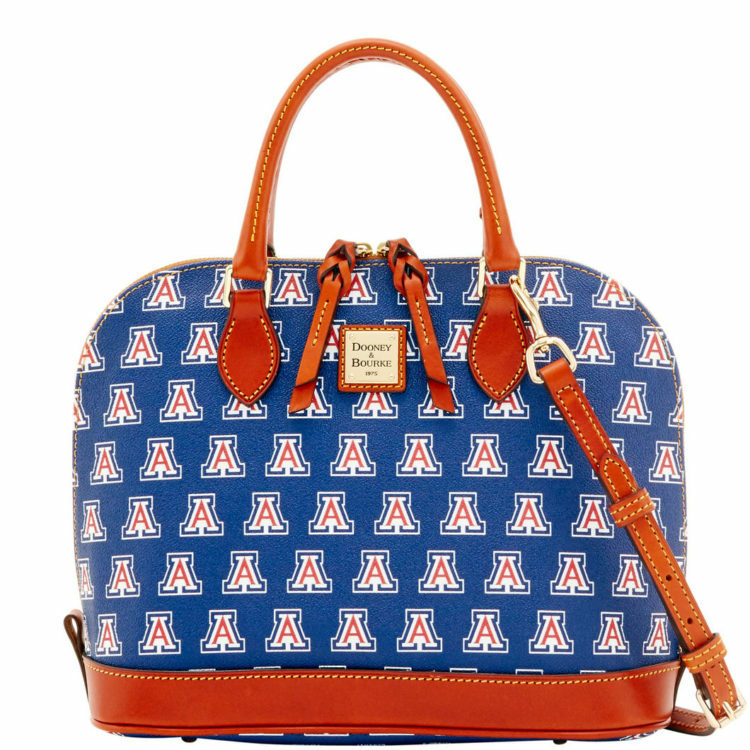 We’re always trying to find new and fashionable ways to show our AZ school spirit in style. 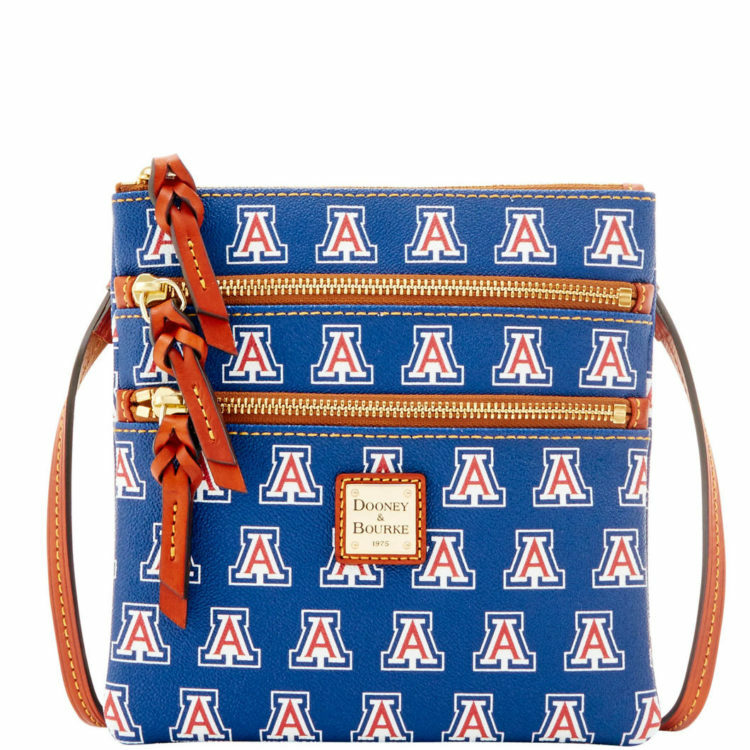 Dooney & Bourke’s Collegiate Collection represents both the University of Arizona and now Arizona State University with school logos emblazoned on the brand’s classic handbags and accessories. 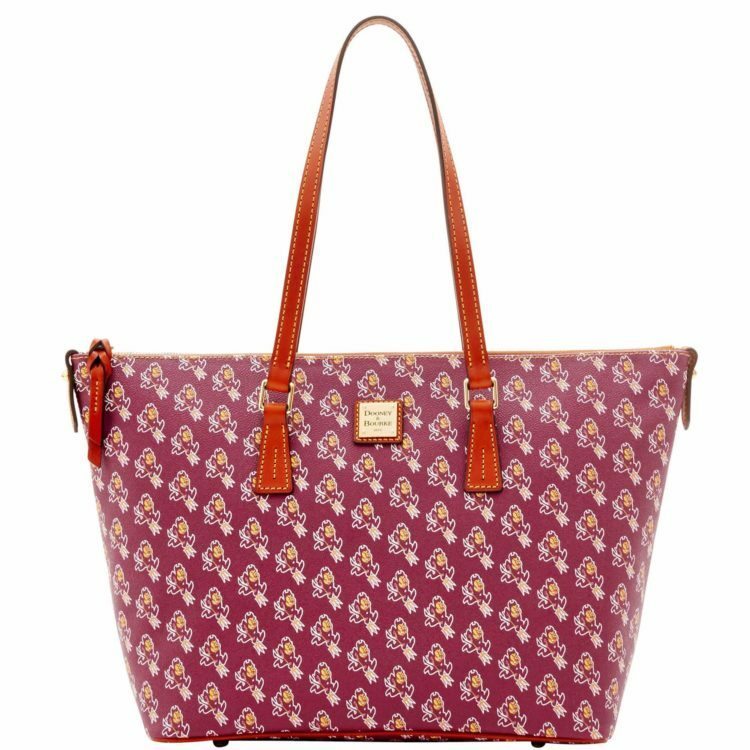 Perfect for tailgating or for when you’re too busy cheering the team on, the sleek bags are lightweight, and spacious enough to carry all essentials. 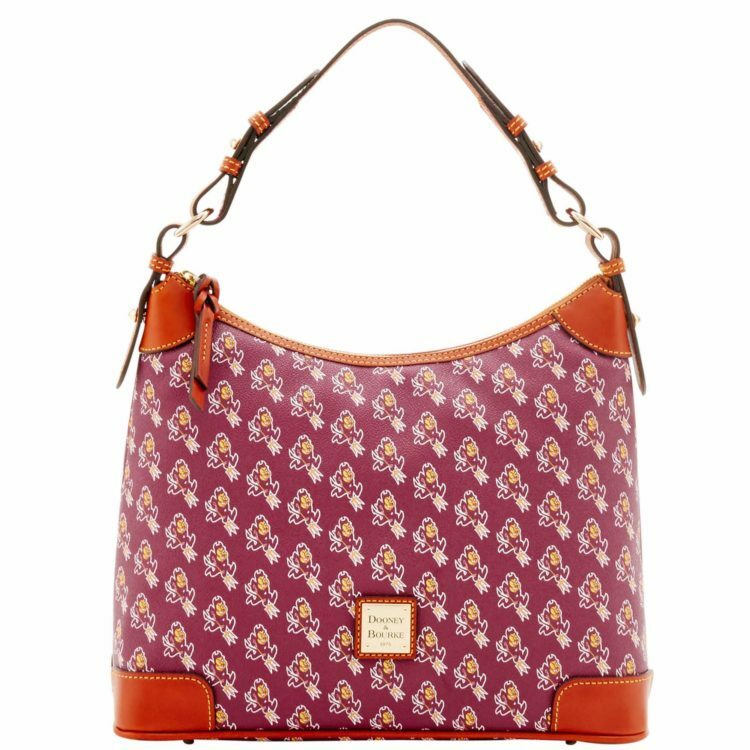 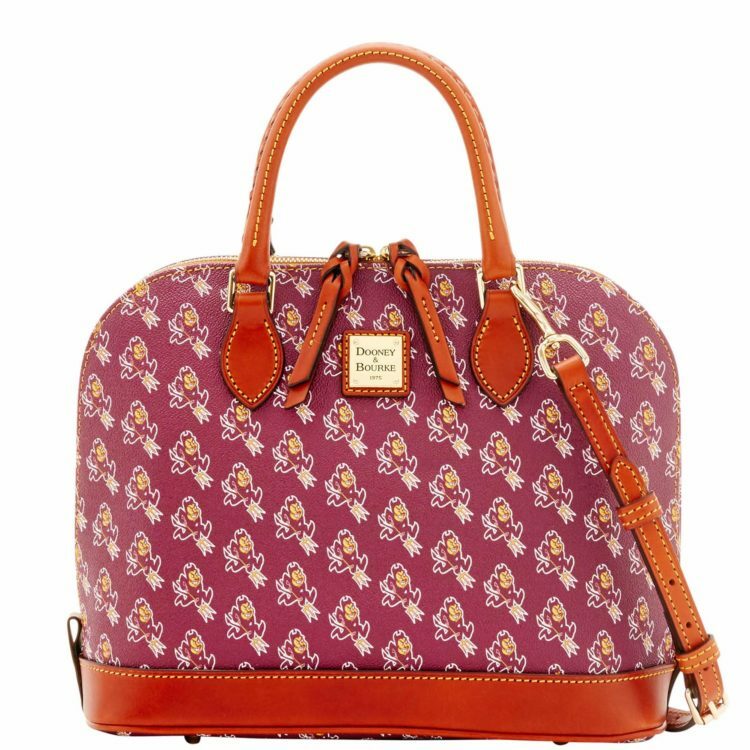 Styles include a hobo, crossbody, shopper and satchel with the iconic Dooney & Bourke logo, ranging in price from $128 to $248. 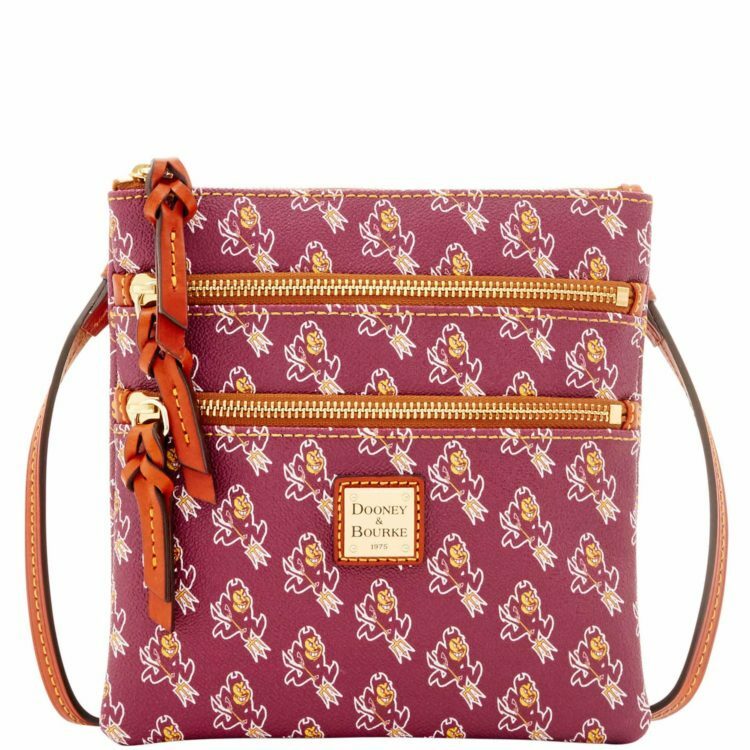 Check out some of the styles below, and head over to dooney.com to see the rest.